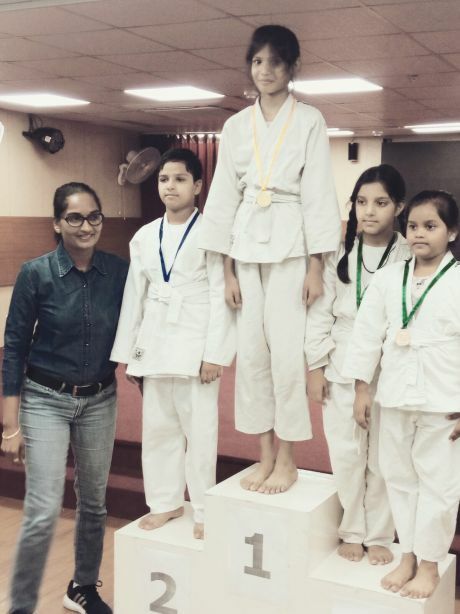 Ayushi of class V C got Silver Medal in Zonal Judo Competition 2018, zone 21 held on 23rd & 24th August 2018 ,in under 30 kg weight category. Congratulations. 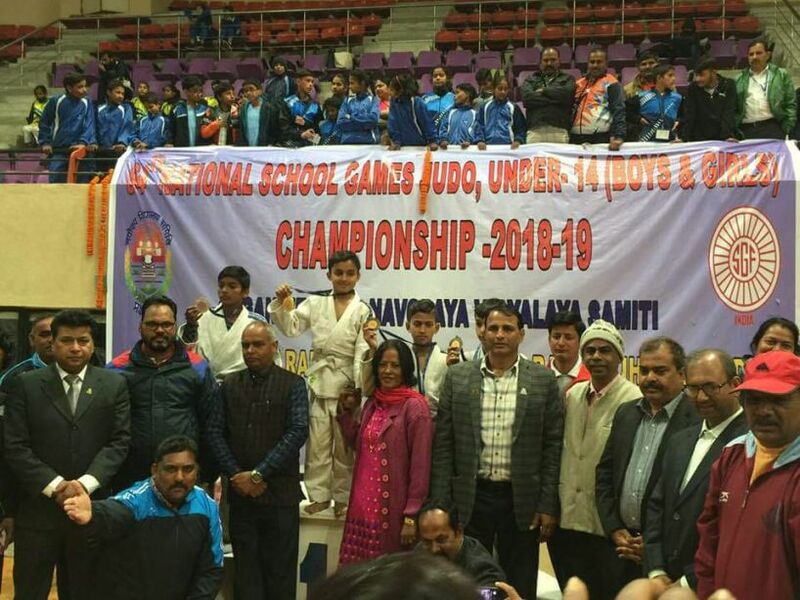 Anurag Sagar (VII B) got Gold medal in Judo under 14 School National Games (continuesly second time ) held at Ranchi and selected for khelo India central Government scheme.